“Dada Rafiki” (pronounced DAH-Dah rah-FEE-kee), which means “sister friend” in the Kiswahili language of East Africa, promotes a shared sense of sisterhood, inclusiveness, and unity in an empowering environment of storytelling, music, dance, song, and spoken word—all honoring exceptional women in our community through art. 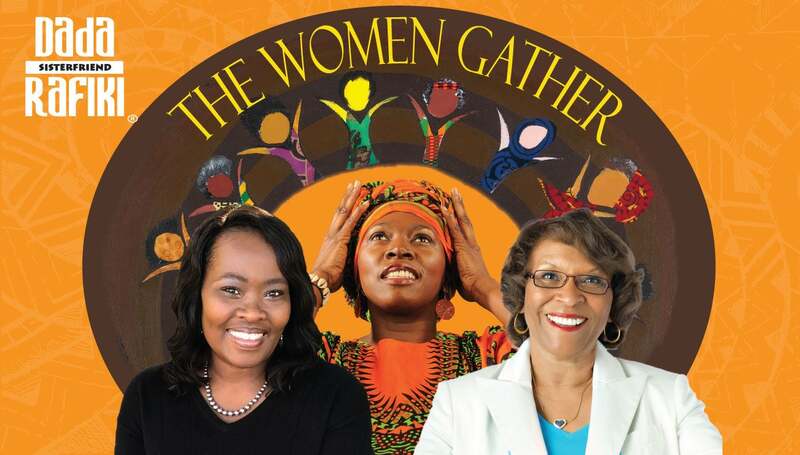 Dada Rafiki: The Women Gather will be hosted by WLWT-TV5 News Anchor Courtis Fuller. Featured artists include: The New York Times award-winning author and poet Sharon M. Draper; Cincinnati Opera guest soloist, psalmist, and songwriter Andrea P. Thomas; acclaimed dancer/choreographer Jacqueline McClure; world-class Afro-fusion music powerhouse BAOKU Moses; and, back by popular demand as the event’s house band, Ed Thomas & Muzic Company. That evening, Annie Ruth will debut her original interpretive poetry “The Women Gather,” which combines genres of dance, spiritual, hip hop, African & modern dance, and spoken word. 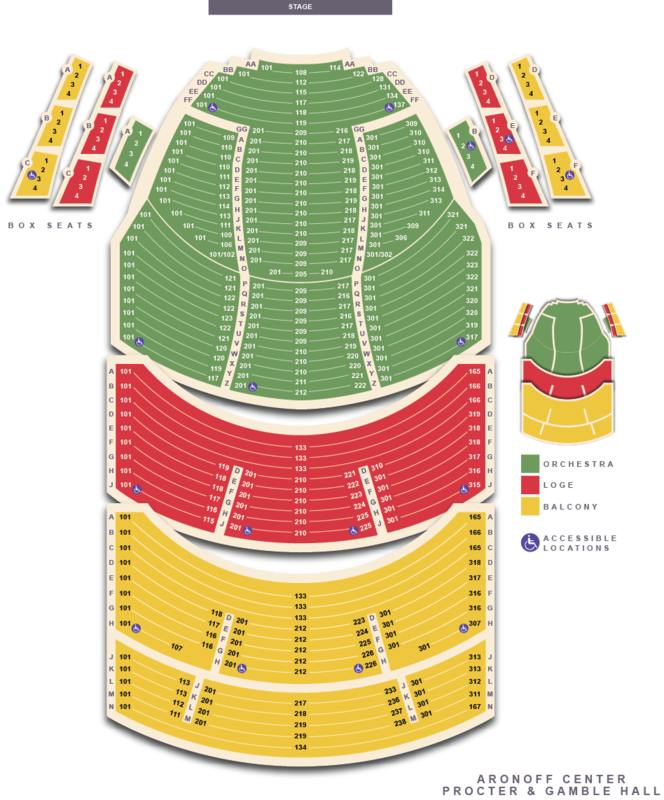 Doors open at 6:00 PM with Pre-show entertainment and promotional gifts for attendees. Janelle S. Hocker - Nella's Place, Inc.